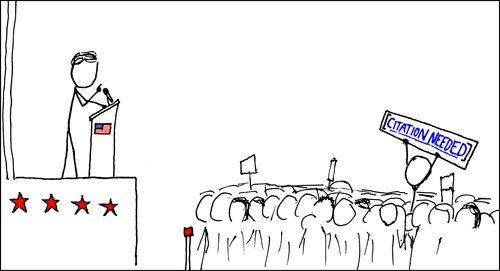 Nearly an year ago, I linked to an XKCD cartoon which defined its own version of Erdos number. Yesterday, there was another about Erdos. Suddenly, the visit to my blog reached an all time high (of 577 in a day — which is almost 2.5-3 times the usual number) thanks to people who are searching for xkcd and Erdos together in search engines. 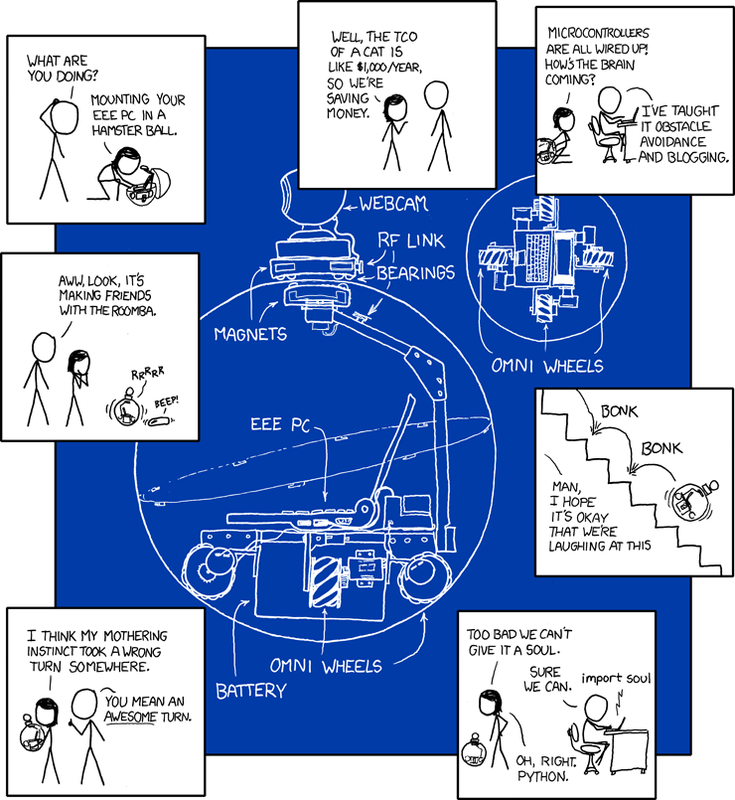 After lots of market search, I have zeroed in on getting myself an Asus eee pc; so, this xkcd cartoon comes at the right moment! Bear with me for a moment! If you keep saying “Bear with me for a moment” people take a while to figure out that you’re just showing them random slides.